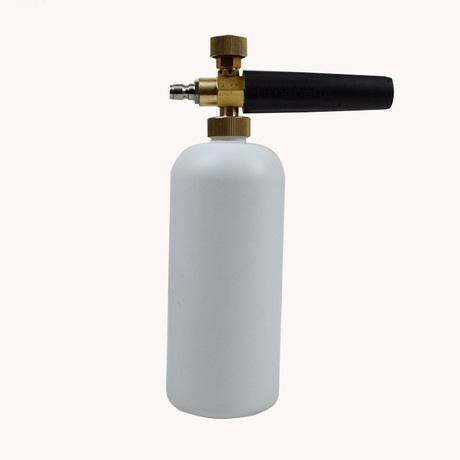 Adjustable Foam Lance, foam cannon with 1/4 inch quick disconnection fitting. Variable, adjustable Spray Nozzle for accurate mixing and foam generation. Fully Adjustable dilution with setting dial.